Motion sickness is a common condition that many of us experience at some point in our lives. It is the feeling of nausea, dizziness or uneasiness that can develop during a bumpy or rocky ride. For some, this sensation may occur while traveling in a car, boat, train, plane or other modes of transportation. Motion sickness also referred to as seasickness, carsickness or airsickness is caused when the brain receives mixed signals from our balance-sensing system which consists of our eyes, inner ear (semicircular canals) and sensory nerves. Mixed signals are received by the brain because your eyes cannot see the motion your body is feeling, or conversely, your body cannot feel the motion your eyes are seeing. Motion sickness can start suddenly, typically with a feeling of uneasiness then progressing to other symptoms such as dizziness, a cold sweat, headaches or vomiting. Children and pregnant women are most susceptible to motion sickness. However, anyone who is traveling can be at risk. 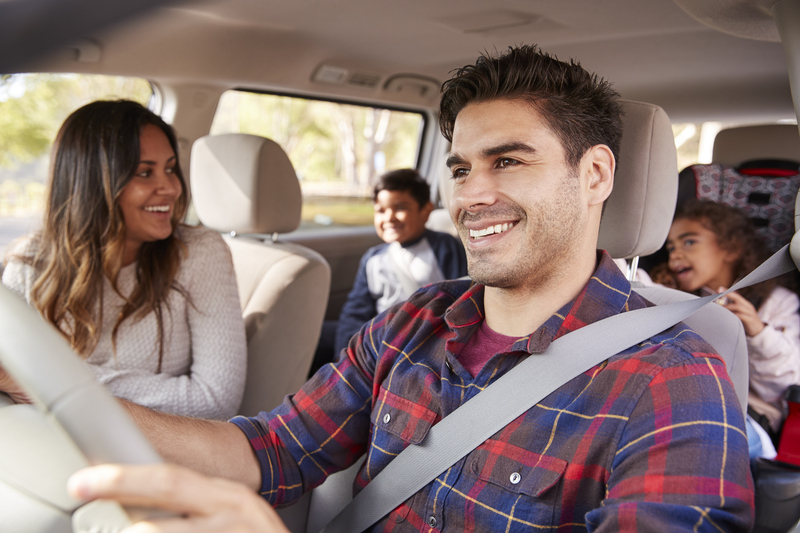 Factors that can increase the chances for symptoms to appear include poor ventilation in a vehicle, the type of vehicle, fears or anxieties about traveling or the orientation in which a person is sitting or standing. Being aware of and avoiding situations that tend to trigger symptoms. Optimizing position to reduce motion or motion perception—for example, driving a vehicle instead of riding in it, sitting in the front seat of a car or bus, sitting over the wing of an aircraft, holding the head firmly against the back of the seat, and choosing a window seat on flights and trains. Reducing sensory input—lying prone, shutting eyes, sleeping, or looking at the horizon. Maintaining hydration by drinking water, eating small meals frequently, and limiting alcoholic and caffeinated beverages. Avoiding smoking—even short-term cessation reduces susceptibility to motion sickness. Adding distractions—controlling breathing, listening to music, or using aromatherapy scents such as mint or lavender. Flavored lozenges may also help. Using acupressure or magnets is advocated by some to prevent or treat nausea, although scientific data on efficacy of these interventions for preventing motion sickness are lacking. Gradually exposing oneself to continuous or repeated motion sickness triggers. Most people, in time, notice a reduction in motion sickness symptoms. Most cases of motion sickness are mild. 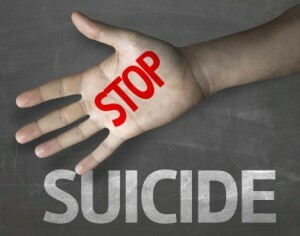 Symptoms are typically self-treatable or go away when a person is no longer in motion. However, medical professionals recommend that you see a doctor if you experience motion sickness repeatedly or if symptoms persist after your journey. Today is the Great American Smokeout – Quit Smoking Today! Today is the Great American Smokeout, an annual event when the American Cancer Society encourages everyone to quit smoking. This event helps to make people aware of the dangers of using tobacco products as well as the tools that are available to help them quit smoking. The Great American Smokeout started in 1970 in a small town in Massachusetts. People were asked to give up smoking for one day and to take the money that they would have spent on cigarettes and donate it to a local high school scholarship fund. The event spread to other cities both large and small and eventually led to legislation that bans smoking in workplaces, restaurants, and other public spaces both indoors and outdoors. Smoking is responsible for one in five deaths in the United States today. Lung cancer is the leading cause of death in both men and women. Smoking is also the cause of cancer of the larynx, mouth, sinuses, throat, esophagus, and the bladder. 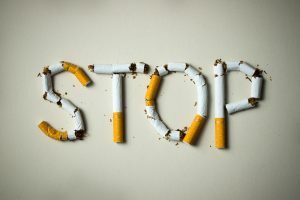 The number of people who smoke has dramatically decreased in the United States since the anti-smoking campaigns began. In 1965 it was estimated that over 40 percent of the population were smokers and today that number is around 18 percent. If you would like more information about quitting smoking please call the American Cancer Society at 1-800-227-2345. If you would like to schedule an appointment with a doctor at Flushing Hospital to discuss smoking cessation, please call 718-206-8494. Spring is here and with it comes the promise of warmer weather. For many, this time of year also brings with it renewed attempts to shed the extra pounds they put on over the winter. If you have tried repeatedly to lose weight through conventional diet and exercise , but have been unsuccessful and bariatric surgery is not for you, doctors at Flushing Hospital may have a safe and effective weight-loss option for you. 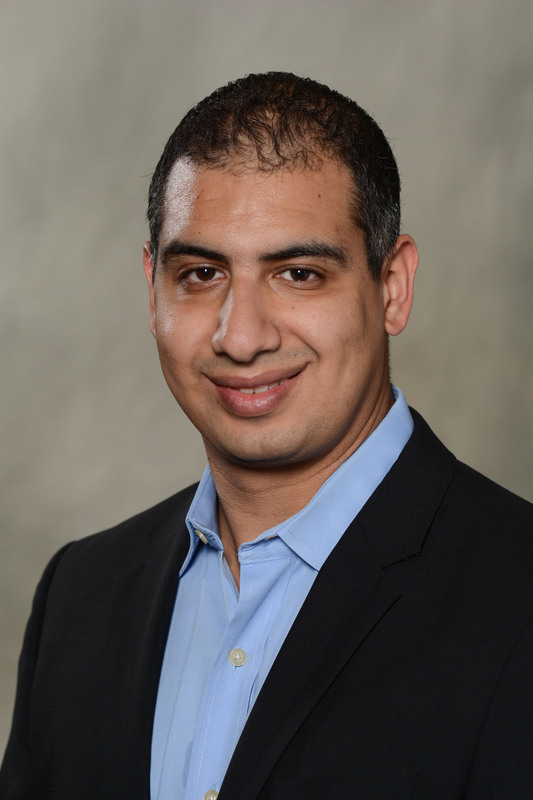 Doctors Sanjeev Rajpal, Darshak Shah and Noman Khan of New York Surgical Specialists (NYSS) are all excited that they are some of the only physicians in the area to offer their patients the revolutionary, Obalon weight loss system. Obalon is the first and only non-surgical, and completely non-invasive weight loss treatment option approved by the Food and Drug Administration (FDA). Patients who participate in Obalon treatment swallow a small, coated capsule connected to a thin tube. Once the capsule is digested, it naturally dissolves and a small, lightweight gastric balloon unfolds. This balloon is then remotely filled with medical gases via the tube before it is removed. The balloon, once fully inflated, is only the size of a small orange. This procedure is repeated two more times over a six month period. Once expanded, the three balloons work to facilitate weight loss by taking up space within the stomach, enabling patients to become fuller while eating less. Each procedure only takes 10 minutes, requires no sedation and can be performed in the NYSS office. After six months the balloons are removed endoscopically while the patient is under light, conscious sedation. Throughout the entire three-stage, six month process, patients will receive nutritional and exercise support from Flushing Hospital’s weight loss team. 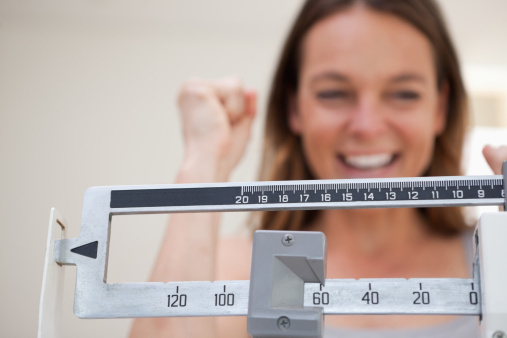 To learn more information about the Obalon weight loss system, or to make an appointment with one of our highly qualified physicians, please call 718-408-6977. Chronic Obstructive Pulmonary Disease (COPD) is a common lung disease that is prevalent in our community. COPD can also be described as chronic bronchitis or emphysema. COPD can be a serious disease and symptoms may worsen over time without proper evaluation and treatment. The most important treatment methods are ones that patients can do on their own. First, quitting smoking will help reduce symptoms and reduce further damage to the lung. Lung function in all patients decline due to normal aging, in smokers with COPD that decline is significantly accelerated. Second, patients should receive their flu shot annually and the pneumonia vaccine at the proper time as recommended by their doctor. 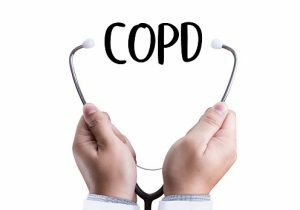 Further therapies for COPD can be prescribed by your primary care doctor or a lung specialist called a Pulmonologist who can prescribe medications that can help reduce symptoms and improve lung function. They may include a variety of inhalers that can be taken daily or when symptoms arise. There are also some oral medications that are indicated in specific situations. Other therapies include home oxygen, an exercise program called rehabilitation and rarely surgery. If you are having symptoms consistent with COPD see your doctor. If you would like to schedule an appointment with Dr Wusa, or any the Pulmonologists at Flushing Hopsital, please call 718-670-5486.